Published by Mountainblog on 01/29/2019 . 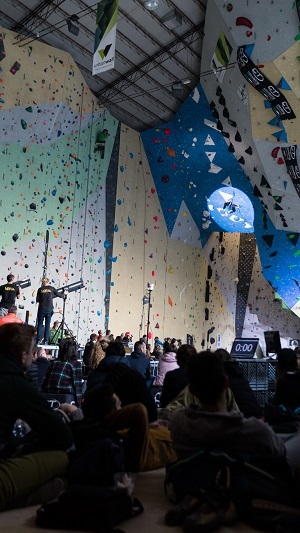 An agreement that marks the start of a three-year partnership between La Sportiva, world leader in the production of made in Italy climbing shoes, and the Italian Sports Climbing Federation (FASI) with the aim of reaching qualification to Tokyo 2020. La Sportiva based Valle di Fiemme, today formalizes its role as FASI Technical Sponsor thanks to which it will provide technical race and lifestyle clothing for all of the 170 athletes in the National team from the youth sector to the number one team and the paraclimbing team including technicians and coaches. La Sportiva’s classic yellow hue leaves space for the blue of the National Team. There will be a line of products specifically designed for competition athletes and thanks to the use of breathable fabrics, anti-bacterial treatments and anti-rubbing solutions, products will guarantee maximum comfort, performance and perfect compatibility with the use of a harness. “In developing the official uniform we asked ourselves what makes a garment truly essential for climbers – says Alessandro Tedoldi, Atlethes & Events Coordinator at La Sportiva – we have therefore focused on the essential and everything that can enhance performance to the maximum, working in close contact with Italian athletes and technicians. “Collaboration has to do with the history of our company – says Lorenzo Delladio, CEO & President of La Sportiva – and now comes almost to the crowning of a path that has seen La Sportiva always present in the evolution of this sport: I remember the first Masters, when we pursued athletes to understand what they needed to perform at best in a competition and to allow our products to grow together with them. Today we can provide them with everything they need from head to toe, and we will be by their side yet again, this time on the podiums (hopefully) of the Olympics”. Many Italian climbers, in fact, already use La Sportiva such as Stefano Ghisolfi (2nd in the world ranking), Marcello Bombardi, Riccardo Piazza, Michael Piccolruaz, Ludovico Fossali and Martina Zanetti. 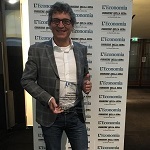 The Olympics will be the culmination of a journey that has seen the Italian Sports Climbing Federation grow from year to year, to count today, more than 30 thousands members, including more than 7 thousand Under 16, and about 250 companies, confirming it to be a young discipline with large margins for growth. La Sportiva and Italian sports climbing have a long history behind them. In fact, about 33 years have passed since Bardonecchia ’85. 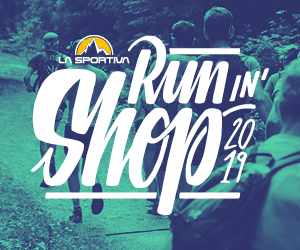 Thirty-three years ago La Sportiva was there: on the feet of the first climbers and sponsor of an event that, taking its first steps, would contribute in following years to start the climbing movement in Italy and in the world in a strong and decisive manner. The years have passed and climbing has officially become part of the Olymmpic disciplines and will make its debut during the 2020Tokyo Games. 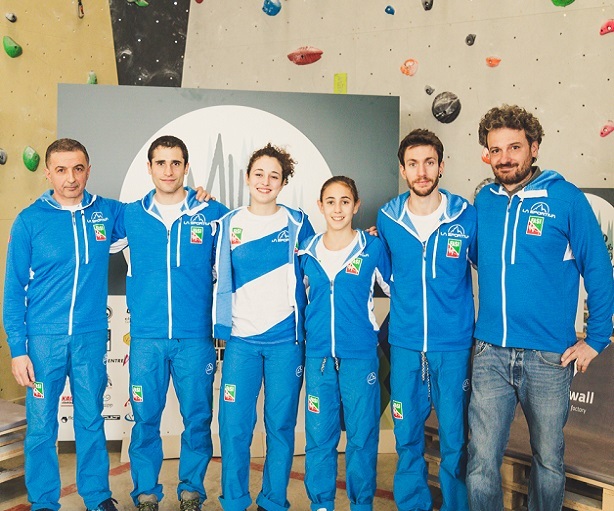 From today, Italian sports climbing, represented by La Sportiva and the Italian Sports climbing federation, has a new ambitious goal: Tokyo2020.